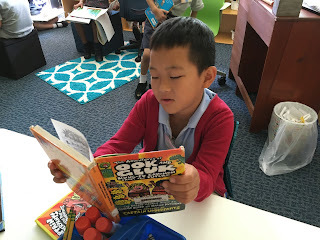 We spend lots of time at the beginning of the year building our routines and getting ready for the learning ahead. 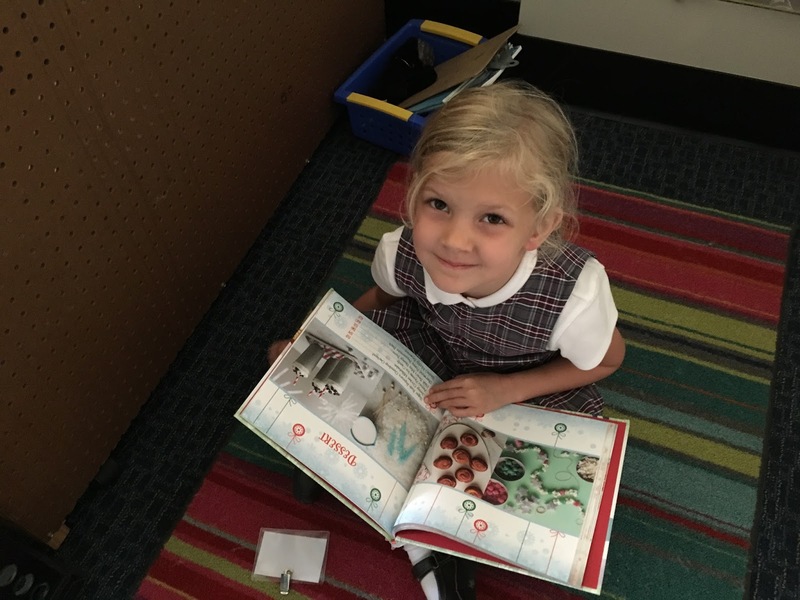 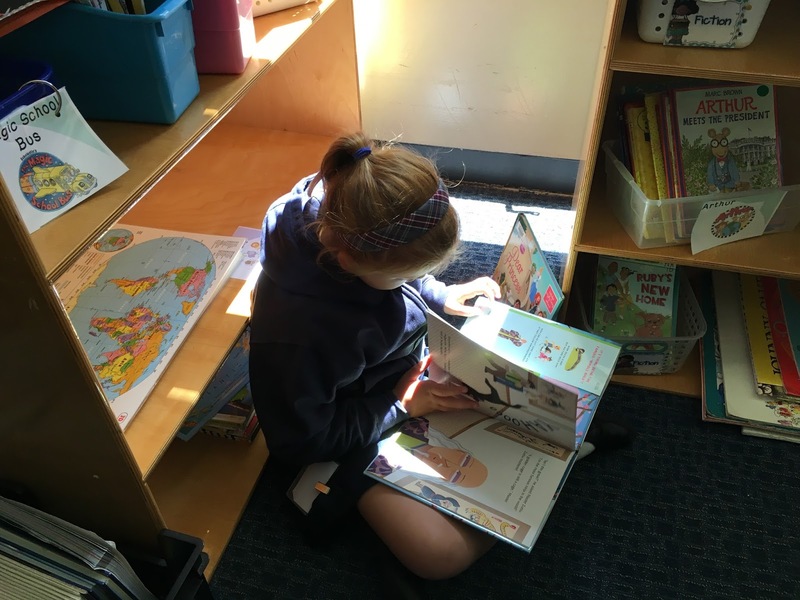 During the first week of school we started Read to Self - part of our Daily 5 Literacy block - a part of Reading Workshop in the 1D classroom. 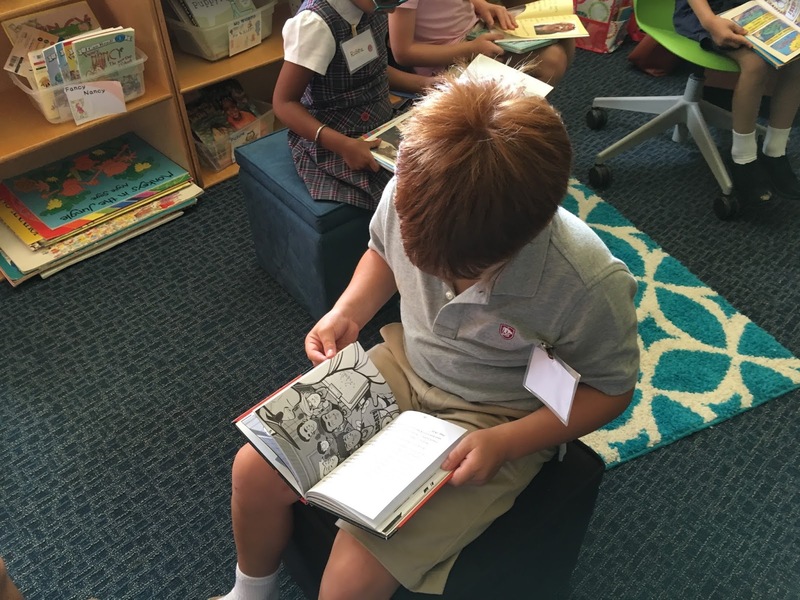 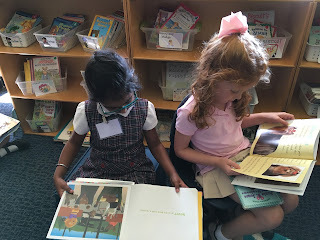 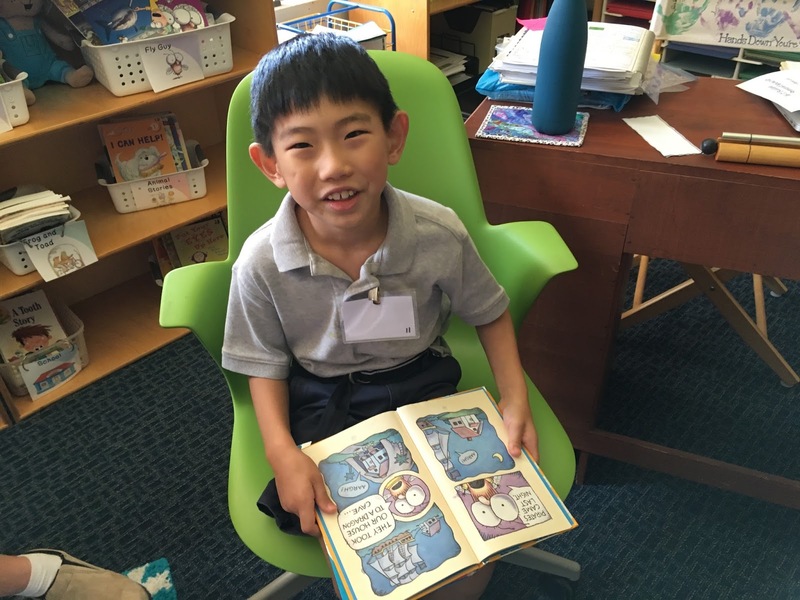 During Read to Self each student finds his/her very own book nook (personal reading space). 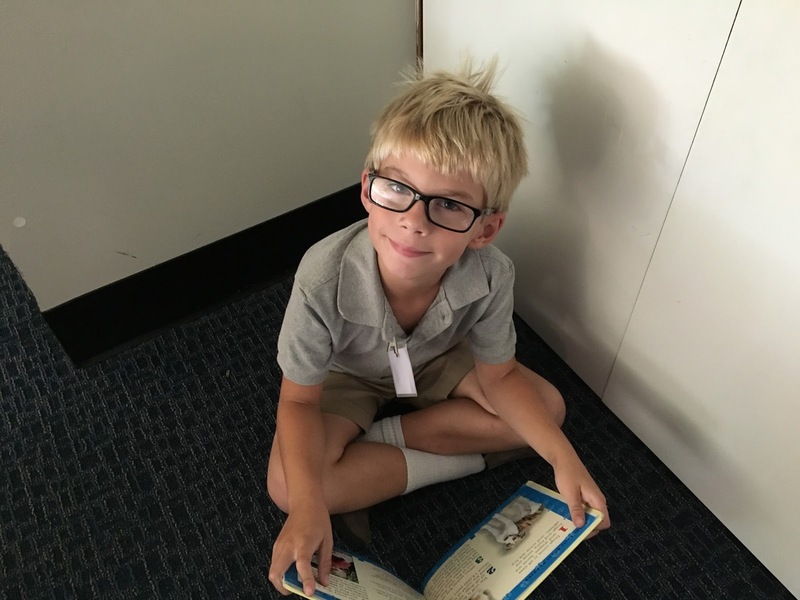 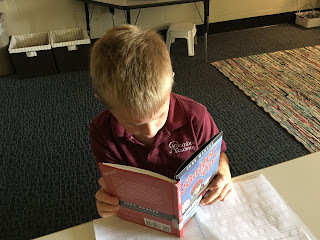 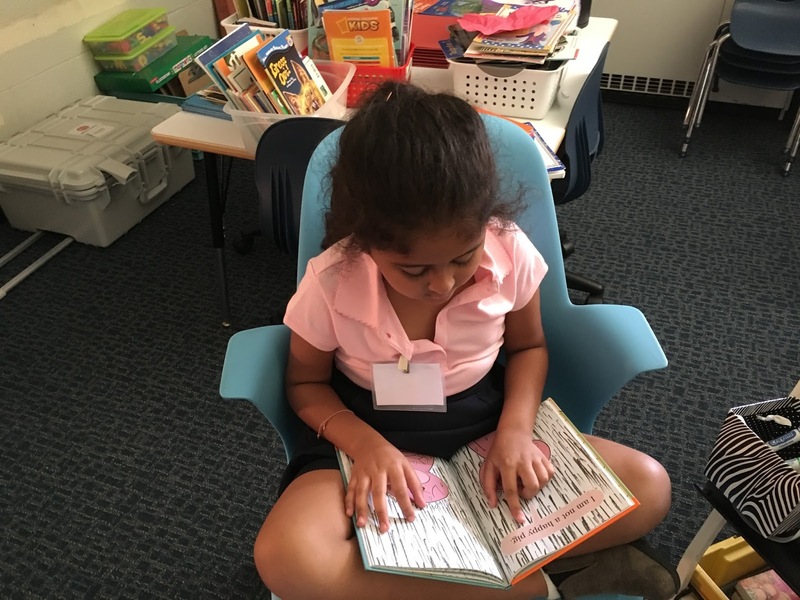 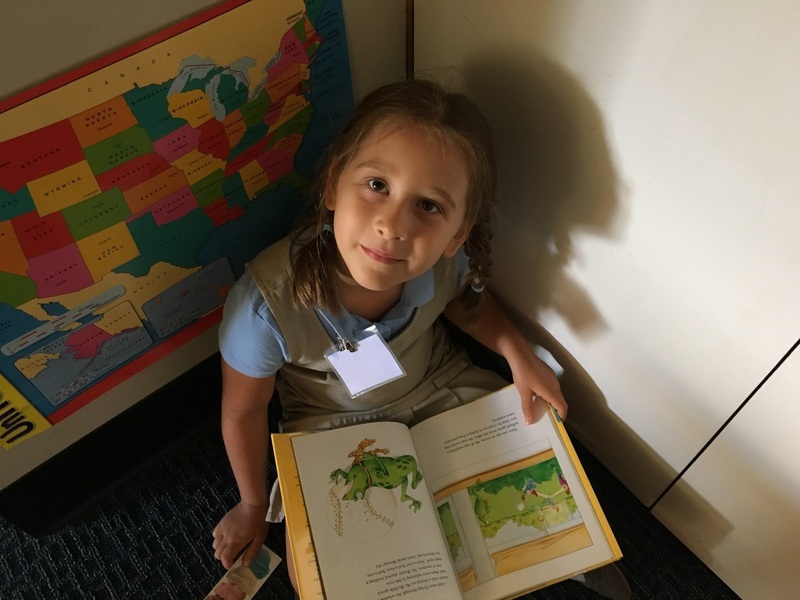 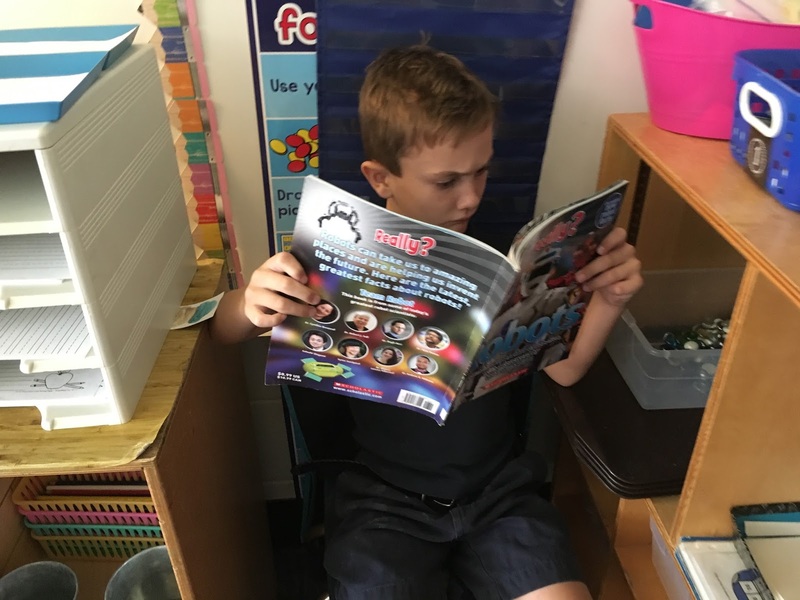 The goal is to allow readers to have uninterrupted reading time. 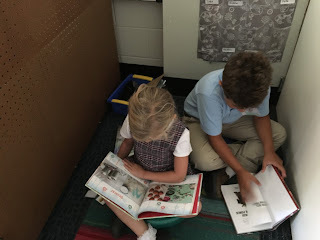 Right now we are working to build reading stamina - with a focus on reading quietly while staying in the book nook space. We want to add more minutes of reading stamina every day. You can see there are many options for comfortable reading spaces in our classroom! 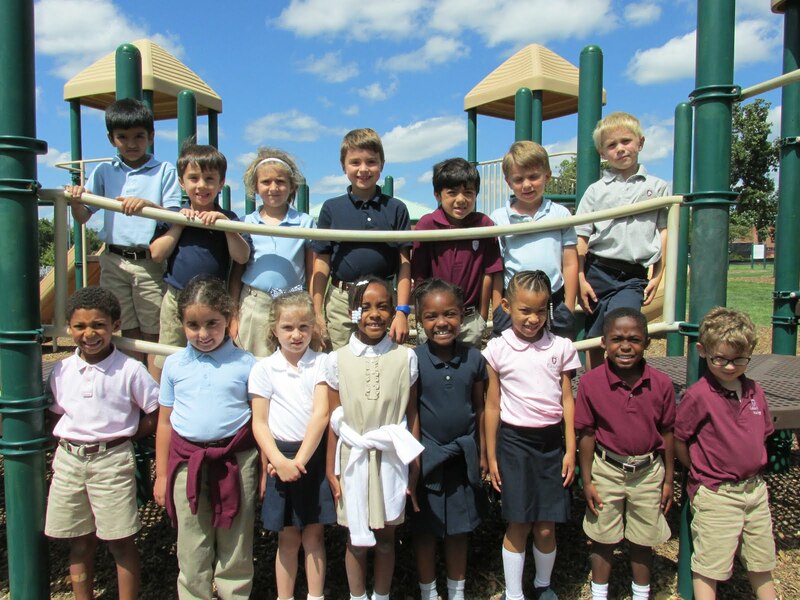 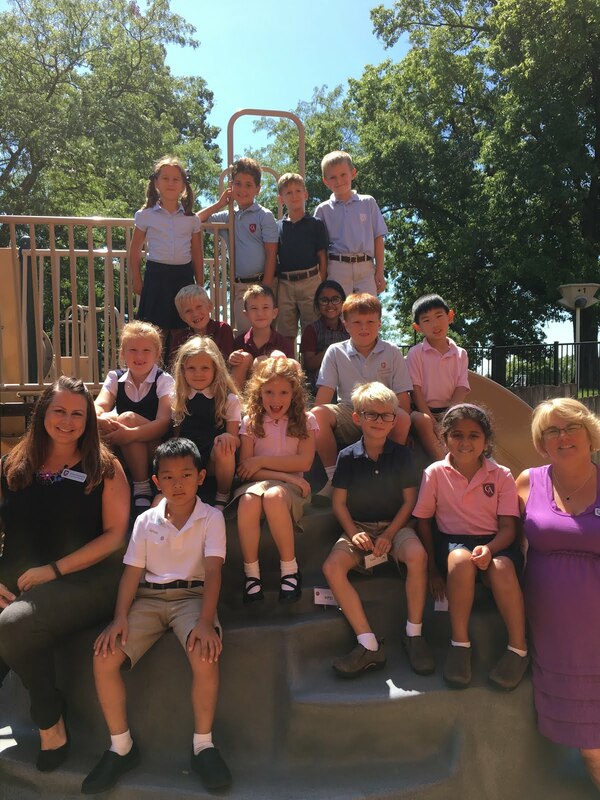 Good Luck in Second Grade! 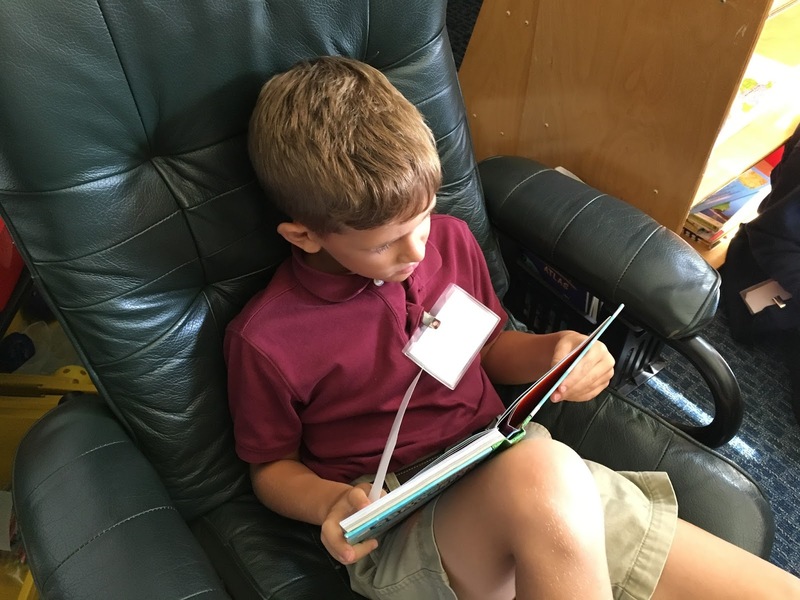 Share book reviews and ratings with 1D, and even join a book club on Goodreads.